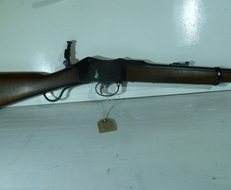 Rifles are a very popular category of gun and are usually pretty generous in size. 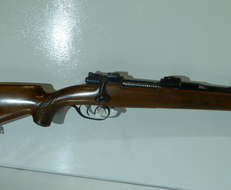 There are many rifles for many different purposes; fire rates and loading styles are two big factors that make one rifle differ from another. 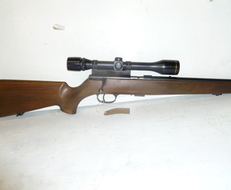 Single shot rifles, for example, are very different from semi-automatic rifles and because of this, they’ve also got contrasting purposes (A single shot is better suited to hunting larger animals, a semi-automatic almost always for recreational target shooting). 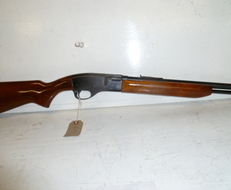 We promise you won’t be lacking in choice - we’ve got over 5000 rifles for you to pick from!
. 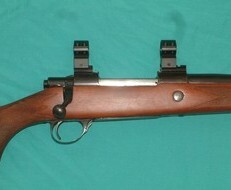 22LR Winchester 9422 lever action rifle. 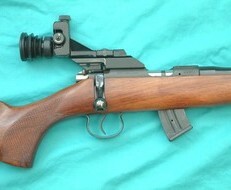 Fantastic gallery rifle.